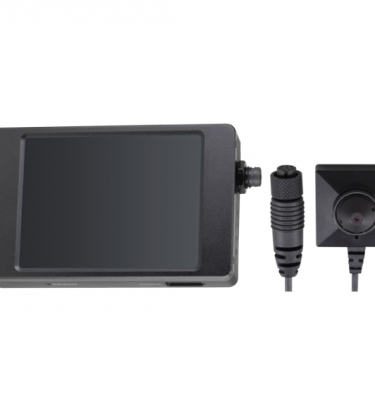 This is the LawMate PV-500 Neo & CM-HB18HD Neo camera package. 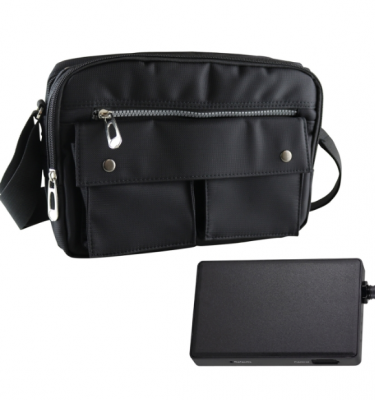 A brand new Wi-Fi enabled DVR and high definition shoulder bag camera system. 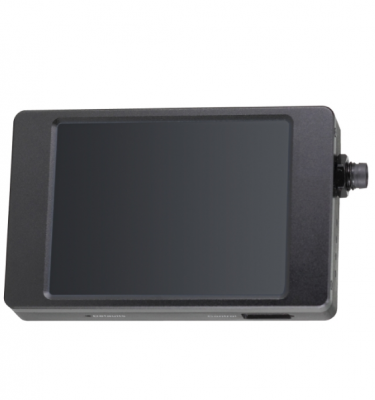 This is the LawMate PV-500 Neo & CM-NT18HD Neo camera package. 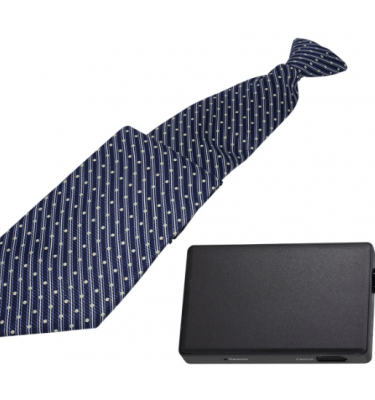 A brand new Wi-Fi enabled DVR and high definition tie camera system. 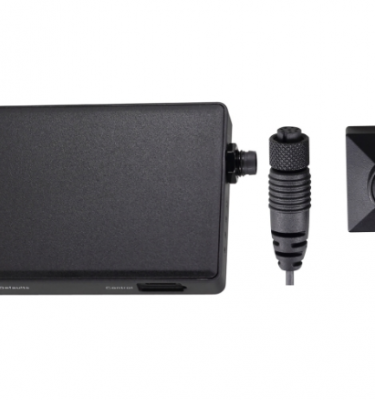 This is the LawMate PV-500 Neo & CM-BU18HD Neo Cone camera package. 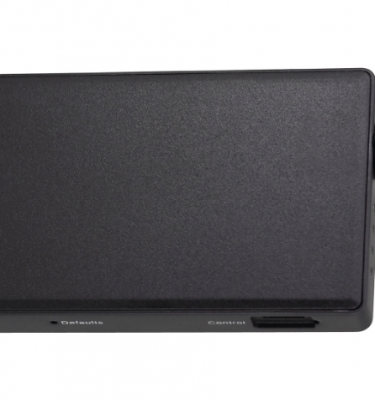 A brand new Wi-Fi enabled DVR and high definition conical camera system. 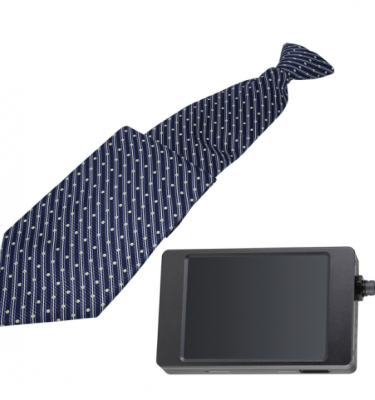 The new PV-500 Neo Pro & NT-18HD camera package is screen enabled Wi-Fi DVR and high definition Tie camera system with a 3” touch-screen. 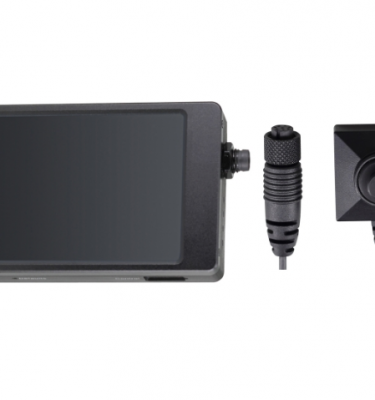 The new PV-500 Neo Pro & BU18HD Neo Cone camera package is screen enabled Wi-Fi DVR and high definition conical camera system with a 3” touch-screen. 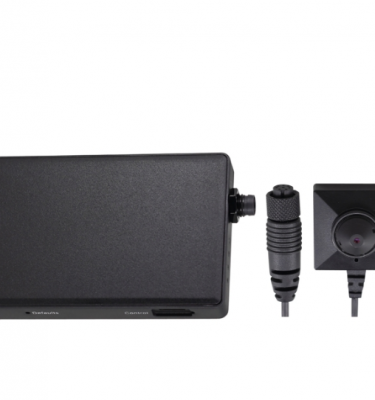 This is the LawMate PV-500 Neo & CM-BU18HD Neo camera package. 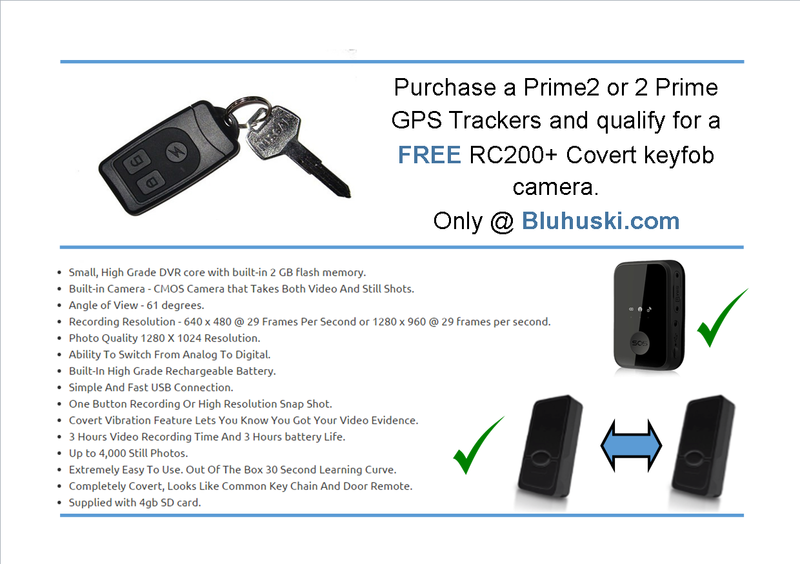 A brand new Wi-Fi enabled DVR and high definition button camera system.